The French government has decided to offer a 19.6 % VAT rebate to investors who put their property up for rent on the free market. 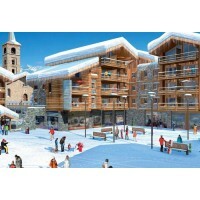 The aim is to support the economy and also to provide sufficient accommodation capacity in French ski resorts. According to surveys, 26 % of investors who bought a property last year have taken advantage of this offer. 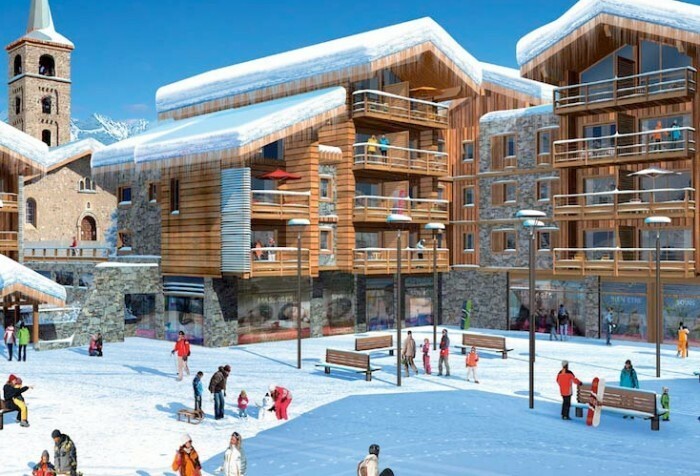 One French Alps property market expert commented on the situation as follows: “Basically, all buyers look for a way of achieving the best terms for their investment – and this government initiative basically means a saving of almost one fifth of the purchase price, while at the same time facilitating permanent yields from rental”. On the other hand, not every property meets the conditions for a VAT rebate – properties are strictly assessed from a point of view of location, quality and of course also access to services, so that all the visitors’ needs are satisfied. It is therefore advisable to use the services of a specialised agency with experience in selecting properties and so can make the whole complicated process much easier. Are you interested in investing in foreign properties? If so, complete our not binding investment questionnaire and we will put together an offer tailored to your needs.